Lovely condo in the highly sought after Tarpon Landings. As part of Tarpon Marina you will enjoy lots of restaurants, shops and a lovely day spa. 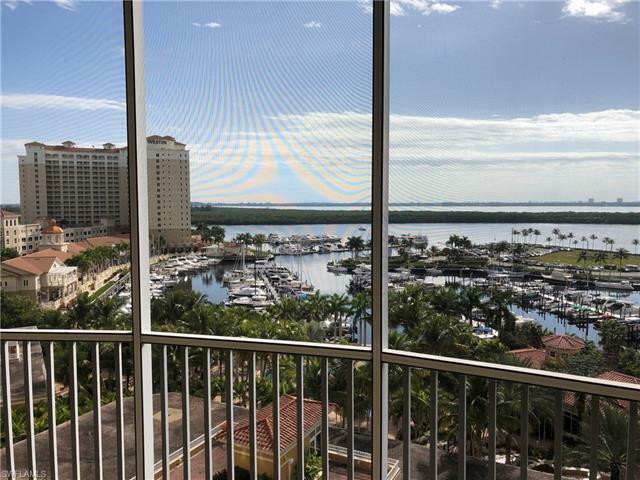 The views of the Marina and the Caloosahatchee river cannot be beat. Quick access into Ft. Myers and to area attractions. Definitely one to see! !